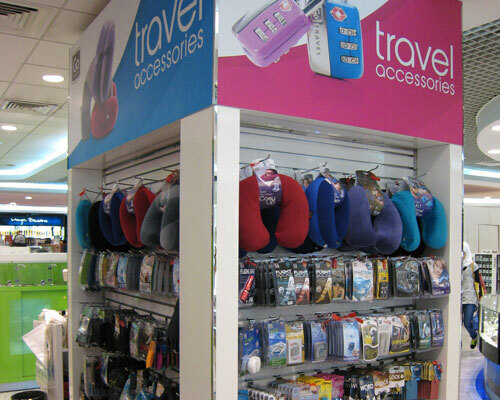 Denaster supplies Go Travel accessories and Electronic Gadgets to for both Arrivals and Departures. Duty Free shops at Muscat International Airport have taken on a whole new look and product offers have been greatly enhanced since MDF took over the operations in February 2003. MDF has nearly doubled the retail space to a total retail area of approximately 1,700 square metres and now operates 7 outlets at the departure terminals and one outlet at the arrival terminal. These outlets offer the best in perfumery, cosmetics, jewellery, fashion & accessories, liquor, tobacco, confectionery, food, photo-electronic products, gold and an exclusive Omani heritage area. The Omani heritage area and the newly opened Amouage perfume shop at departure terminals have become major attractions for passengers passing through the airport, while also providing an impetus to promote Omani products. 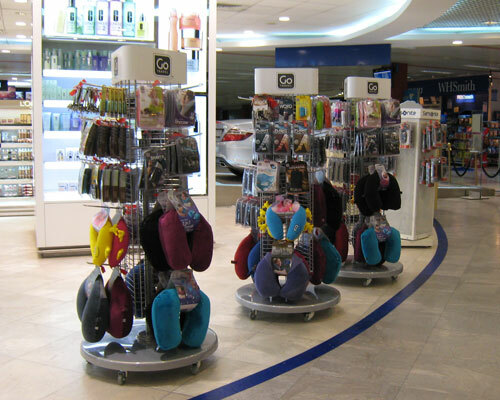 Moreover, popular and fast-growing arrivals outlet remains a star performer which provides passengers entering the country a last chance to pick up their duty-free purchases. 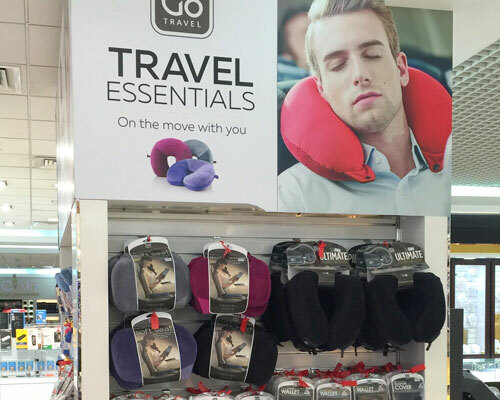 At MDF, passengers can also find many travel retail exclusives and special offers which are perfect for their own use as well as for gifting their loved ones.